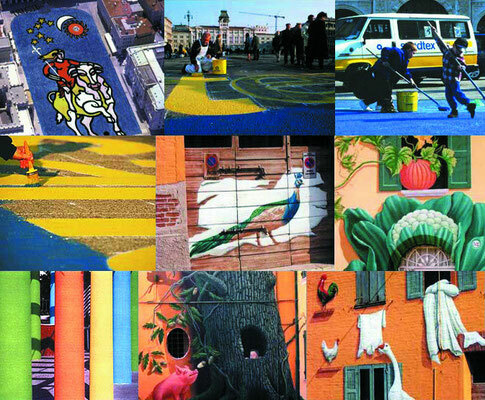 Founded in 1937 in Milan, MAPEI now is the world's largest producer of adhesives and construction chemicals. 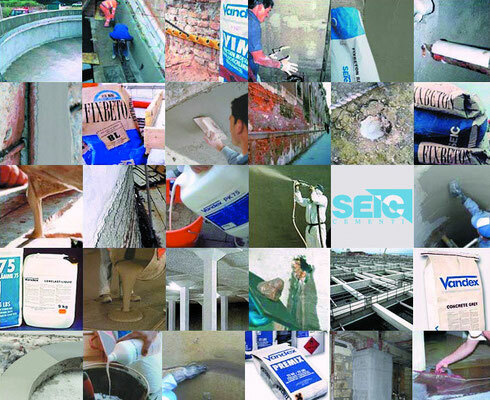 Looking for Mapei has always paid great importance, investing in R&S on 12% of its employees and more than 5% of turnover, in particular, the 70% is destined to the development of eco-sustainable products that respect the environment and meet the requirements of the LEED program. 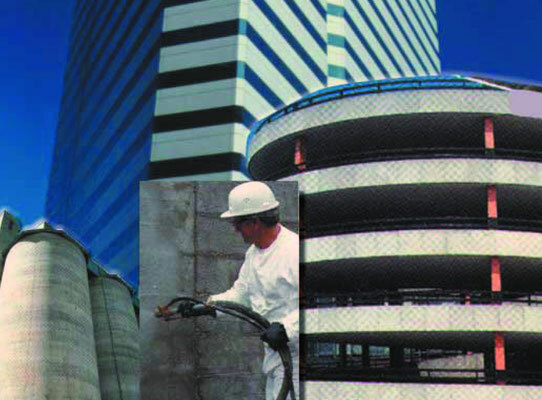 The Organization now known as OPIFICIO BIO AEDILITIA is a company considered to be at the forefront of the mortars and leader of custom historical reconstructions pre-mixed ready to use. 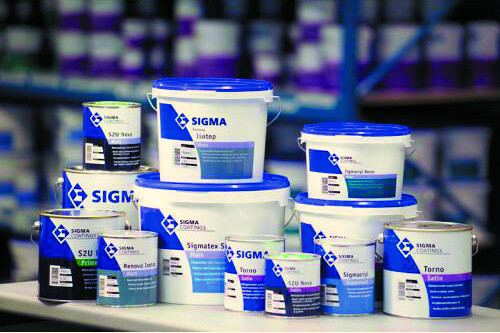 In an Italian market that is increasingly complex, competitive, and European vocation, SIGMA is proposed as a aims to develop partners offering only high-quality paints and high technological and innovative content. 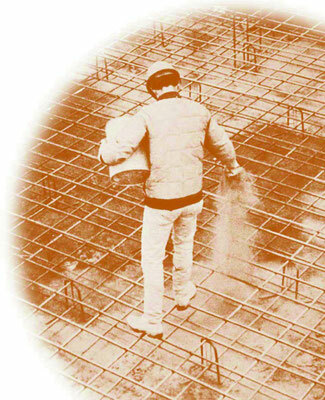 In 1943 the Danish chemist Lauritz Jensen patented the new method of waterproofing and concrete active capillary. In 1946 he founded his first company in Denmark and called in Danish VANDEX means "water out". Today the VANDEX firmly recognized as leading brand in the field of waterproofing in more than 60 countries in the world. 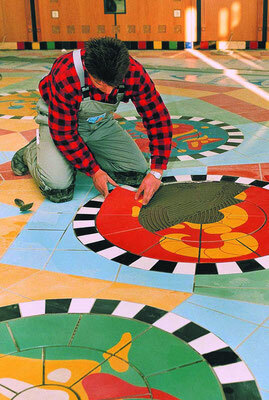 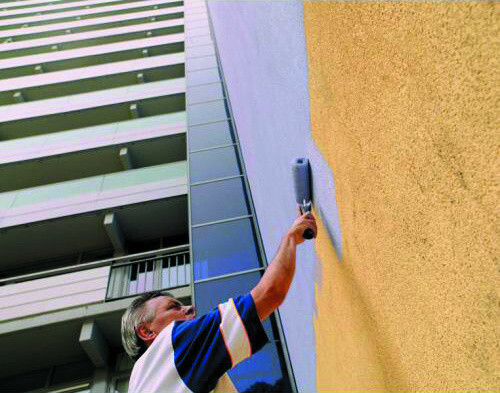 SANDTEX, a division of the Harpo Group spa, produces and distributes products for the decoration and protection. 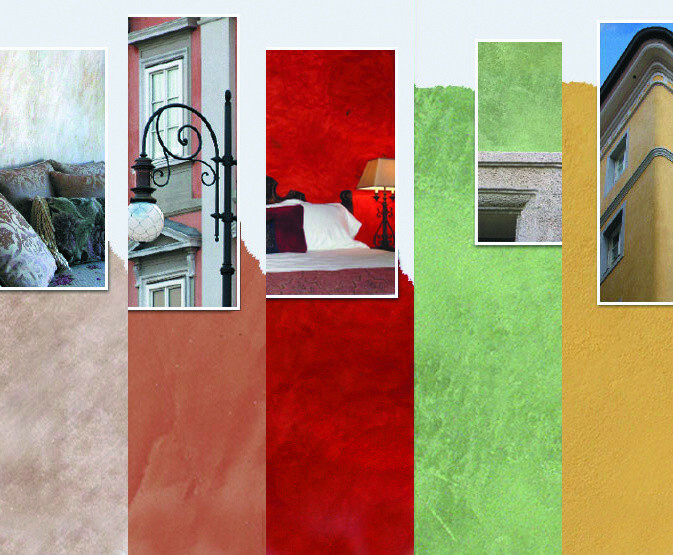 Precise choices of investment, an ongoing study on materials and new technologies, an emphasis on innovation in the tradition, helping to build and consolidate the image of HARPO spa, its products and its people. 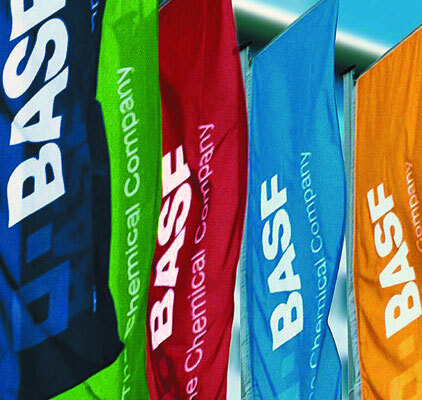 In Italy, BASF is represented with six companies and two holding. 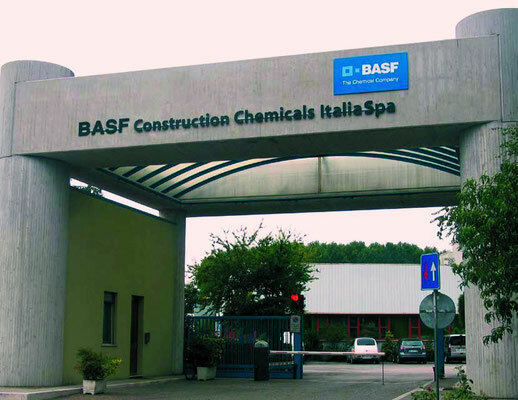 The extensive product portfolio includes: chemical products, paints, polyurethanes, agriculture products, extruded polystyrene plates, Melamine products, construction chemicals, catalysts and catalyst metals. 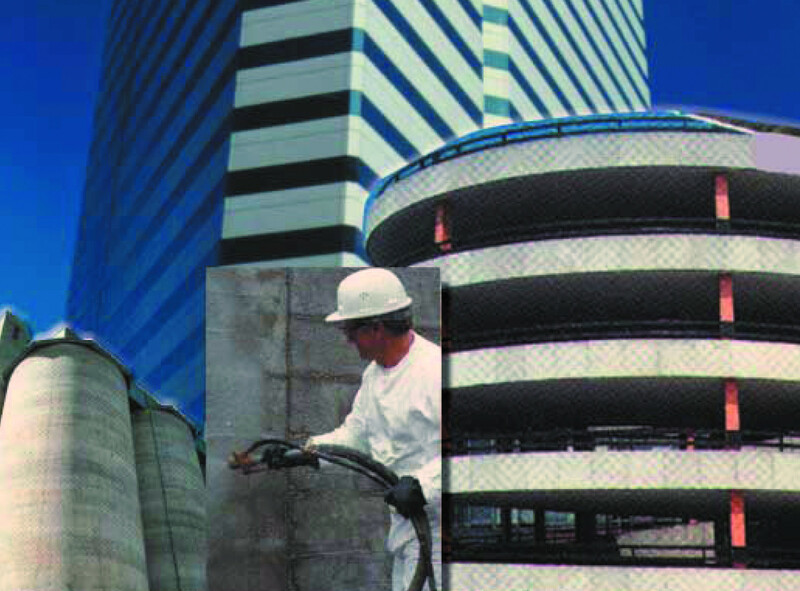 Nationwide operate plants, offices, laboratories, experimental stations and research centers. 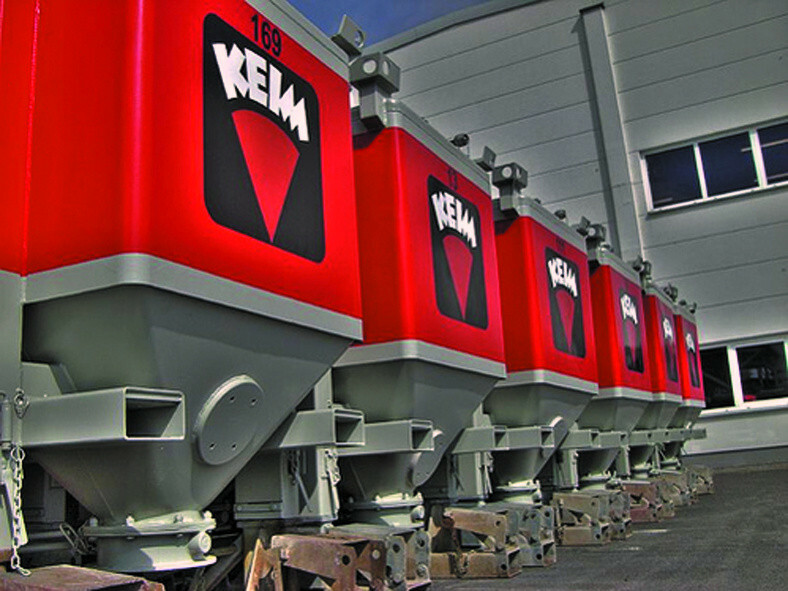 NATURAL components of KEIM mineral colors are the base of their unequalled quality. 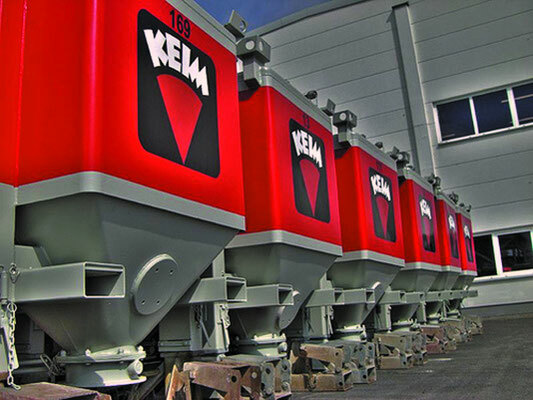 The creative possibilities with colour silicate minerals KEIM know no limits. 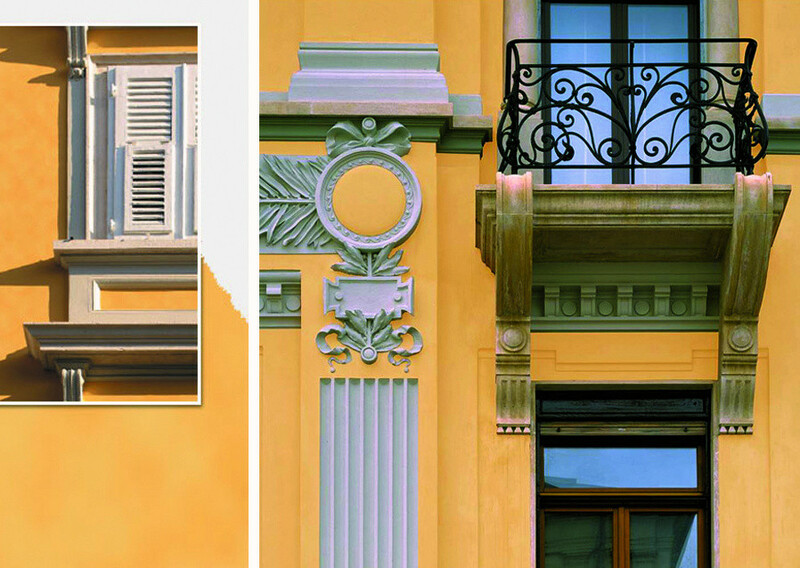 Both inside and on the facades, both modern classical decoration, veiling or tinted with opaque, linear or complete, leave free space for creativity. 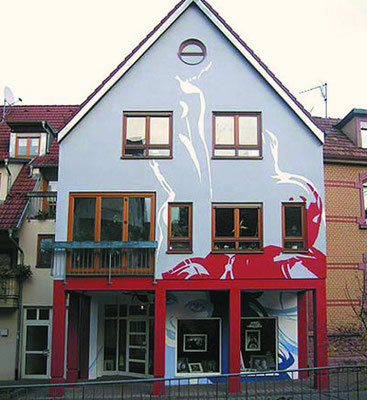 ARCO produces paints for over thirty years, paints and colours, stuccoes and wall coverings, offering a wide choice of quality products and specialized solutions. 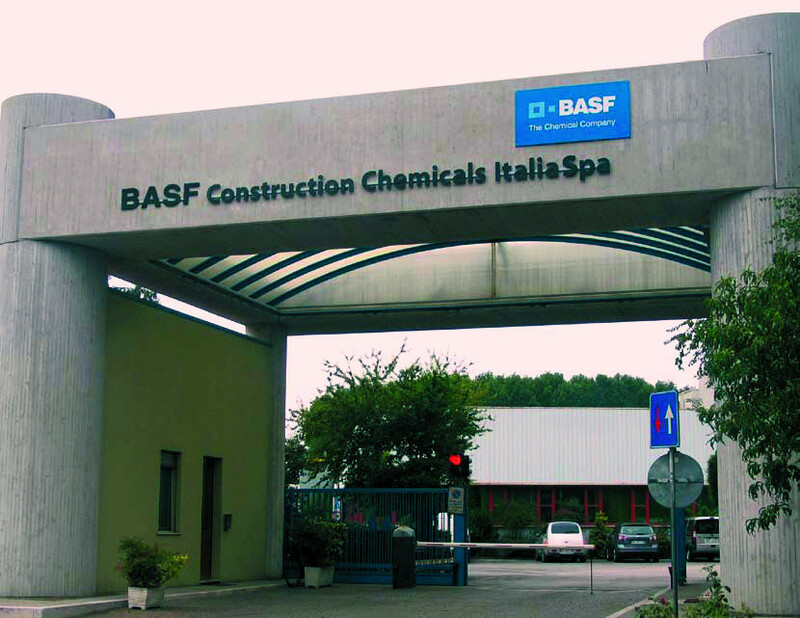 The main objective of Colorificio bow, is to fully satisfy customer needs guaranteeing security, ease, convenience, quality and above all, a functional service for all its products.